Serving the Bay Area since 1997, Affordable Home Care Agency has referred high quality professional caregivers at an affordable cost. Our reputation is unsurpassed and we are always happy to provide you with references from both current and previous clients. Visit our testimonials below to see some of the comments clients have made about us. 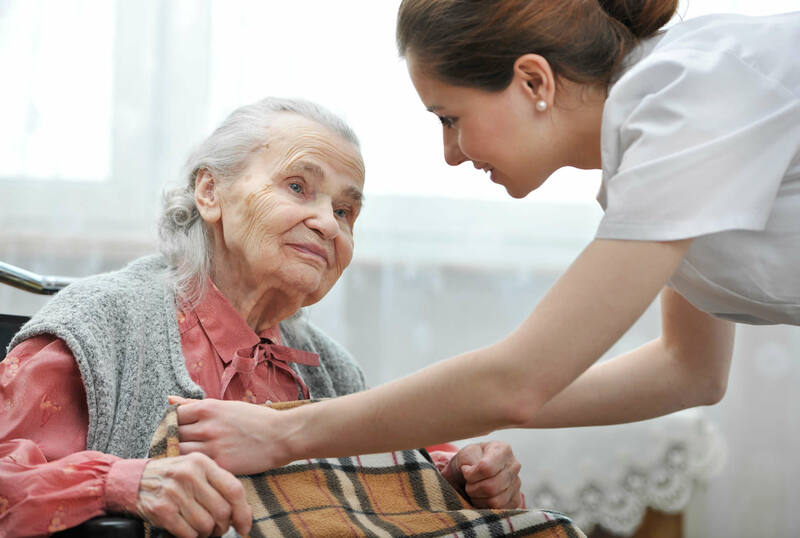 Caregivers provide an ideal solution for individuals who want to maintain their independence at home but need assistance due to short or longer-term disability, illness or simply, the natural aging process. 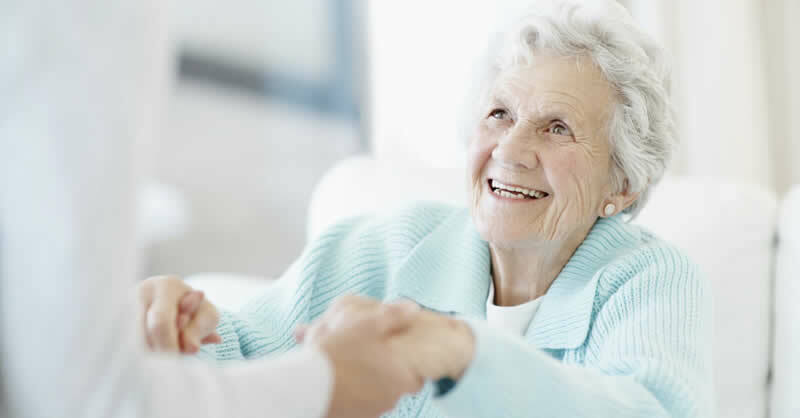 Our goal is to provide our clients and families the independence and peace of mind that can only come from knowing that you or your loved one has a qualified and caring professional caregiver. Our knowledgeable Referral Specialists are available 24 hrs day, 7-days a week to assist you. There is no minimum hourly requirements! Service can be for as little as 1-hour or up to and including 24-hours a day. 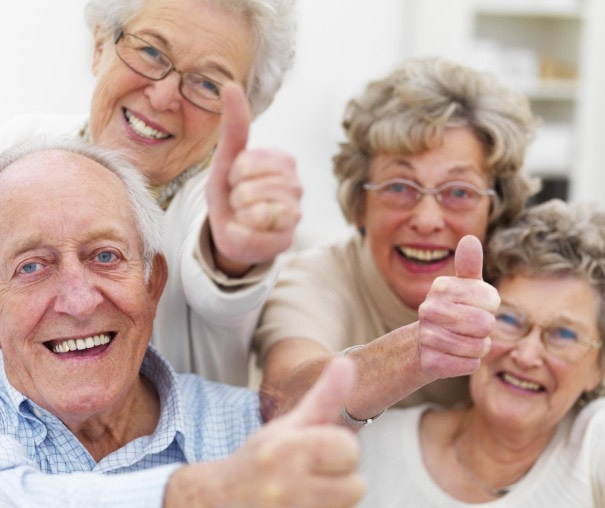 Our reputation for referring quality caregivers at an affordable price as well as excellent customer service has set us apart in the industry and led to the success of our agency. Integrity and honesty is the cornerstone of our business. 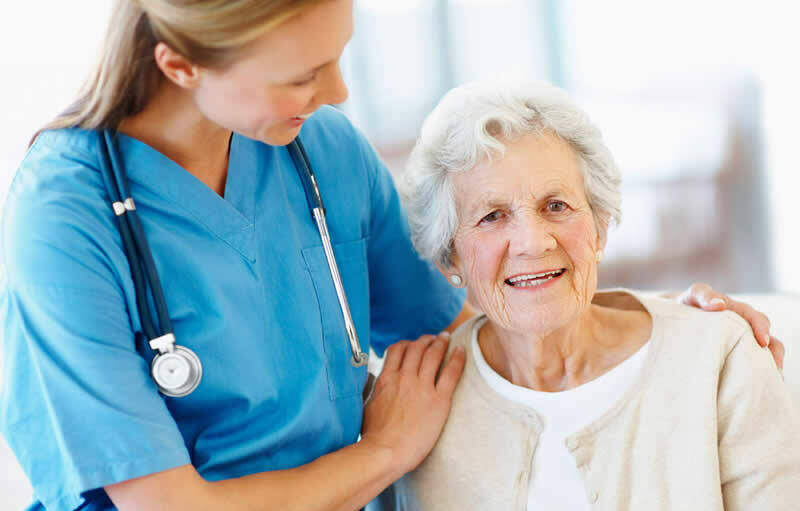 Having a caregiver in your or a loved one’s home is an important decision – a responsibility we do not take lightly. 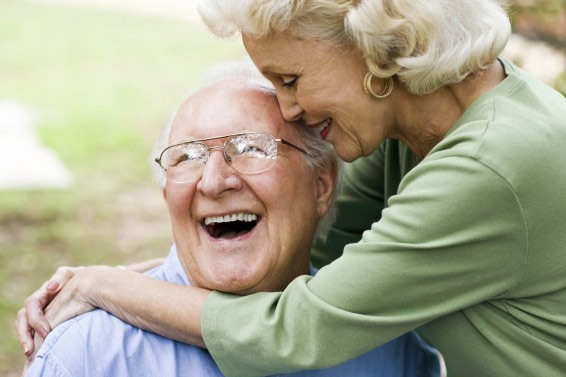 Our job is not only to refer a compatible caregiver, but also to help make your life easier and less stressful. We are proud to make a difference in the quality of our client's lives! Your needs are unique. We will listen to you with care, empathy and concern for your situation and give you our undivided attention. We will be available to you when you need us, responding quickly and efficiently to your needs. We will work hard to satisfy you to the very best of our abilities and treat your concerns with the importance they deserve. Whether you use our agency for one day or years to come, we want your experience to be so positive that you will gladly recommend us to your friends! I merely wish to compliment one of our providers – Annie. She stayed a few days with my friend Florence in Richmond before Florence had to be hospitalized. Annie was wonderful – bright, industrious and very helpful. Thank you for having her on your roster! I visited our new hospice patient who had a private caregiver referred through Affordable Home Care Agency. The caregiver was very professional and compassionate about our patient. She told me she had cared for many patients on hospice which made me feel very confident of her skills. I was so impressed and relieved to know that our patient was in such capable hands. I have been very pleased with your services. Thank you – you were polite when some of my calls must have reflected my frustrations. Doris is very pleased with Cora’s kind and thoughtful care. I think we’ve got ourselves the perfect match. Thank you!